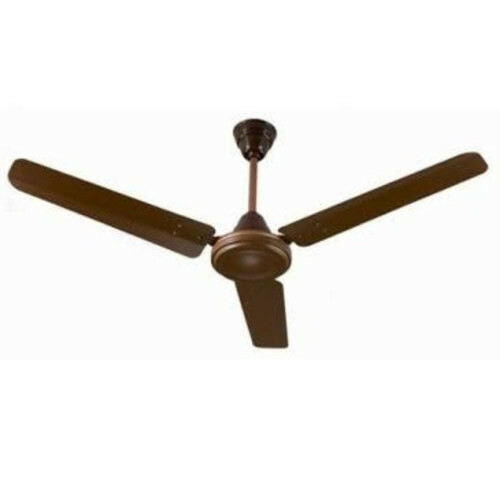 Owing to the efforts of our dedicated team of professionals, we have been constantly engaged in offering the best quality 28W BLDC Ceiling Fan. Established in the year 2009, Shubh Die Castings Pvt. Ltd. is a foremost organization betrothed in the area of Manufacturer, Exporter, Wholesaler, Trader, Service Provider, And Supplier. As per customer requirements. All our die castings are manufactured and developed with utmost accuracy. Along with this, we examine these products rigorously before finally delivery them to our patrons. From the enormous assortment of products provided by us, we provide solutions in Foot Switch, DC LED Street Light and much more. In a variety of sizes and requirements to meet the ever-increasing necessities and demands of our patrons. Along with this, we ensure that our professional make use of a supreme class material in their production procedure. Apart from this, our modification facility has made us a favored organization of the market.